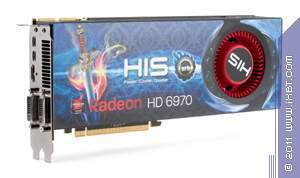 Today we shall review a trio from HIS based on the Radeon HD 6970, Radeon HD 6950 and Radeon HD 6850 GPUs. 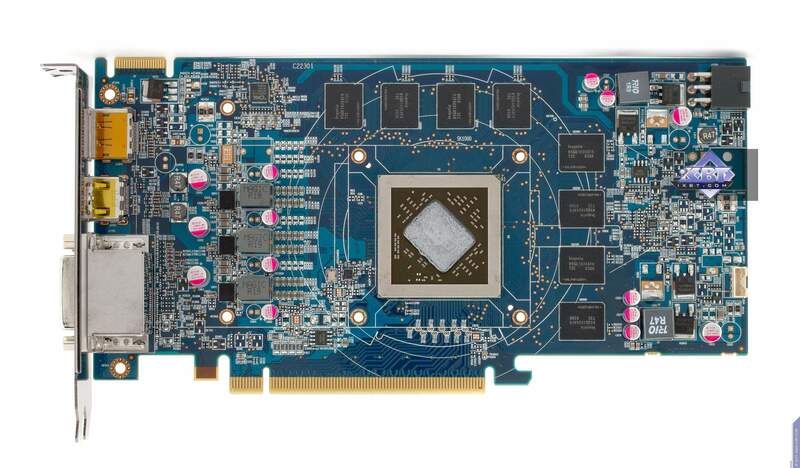 Some of these solutions copy reference design, but every card is nevertheless factory-overclocked and has a rather efficient cooler. As you can see, both Radeon HD 6950 and HD 6970 are copies of the reference cards purchased from AMD. 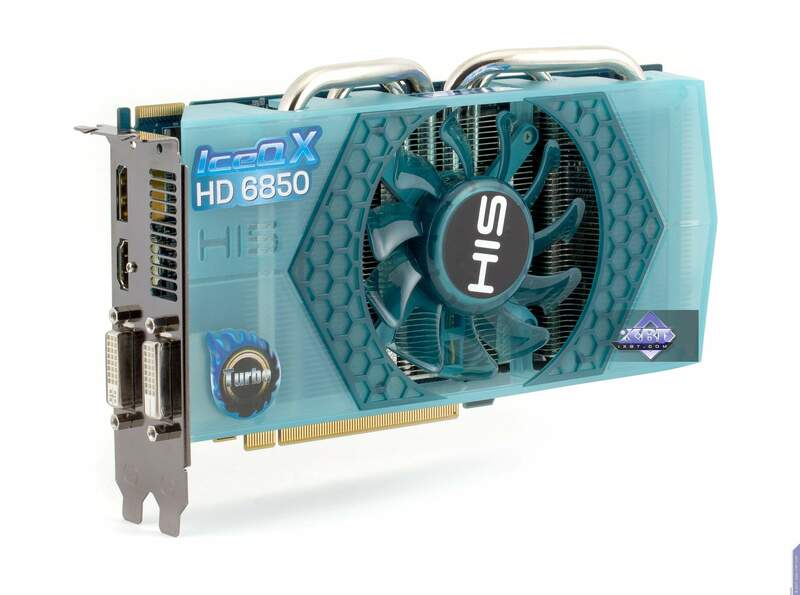 Both are also factory-overclocked to be eligible for the "Turbo" suffix. 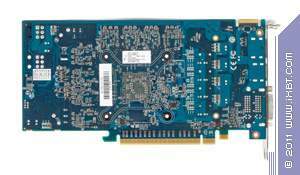 In turn, Radeon HD 6850 is a custom solution made by HIS, although its PCB is very similar to the reference one. 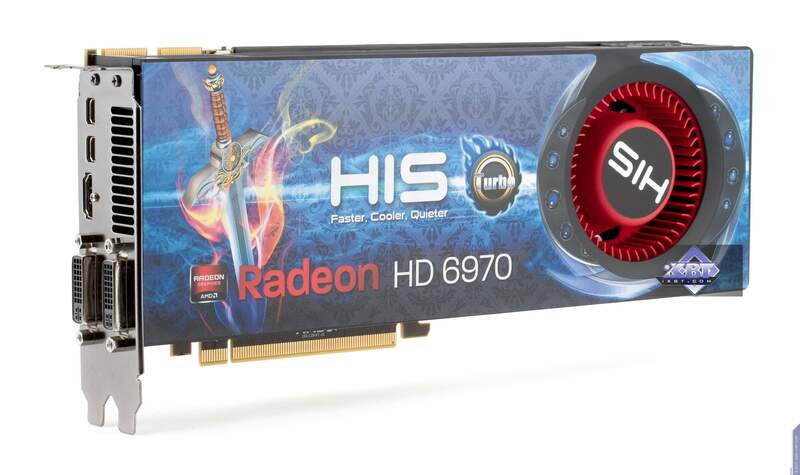 Radeon HD 6950 and Radeon HD 6970 have two BIOS chips and switches to activate one of the two. 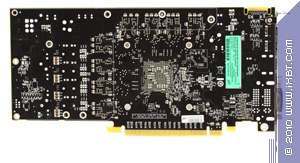 Switches are set to BIOS1 by default. 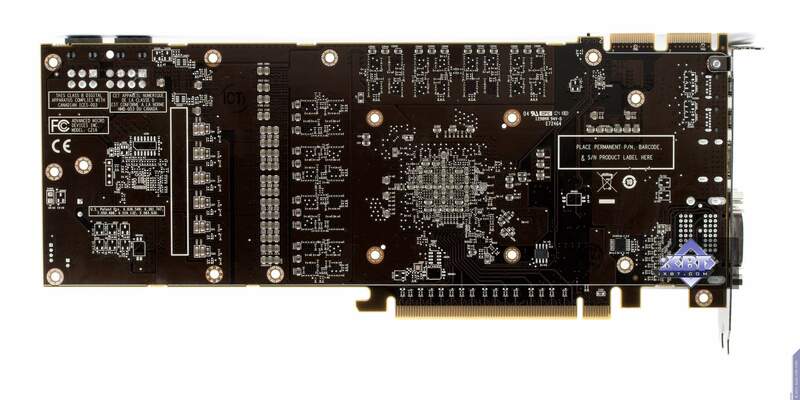 The second chip is intended for storing overclocking profiles and as a fail-safe. 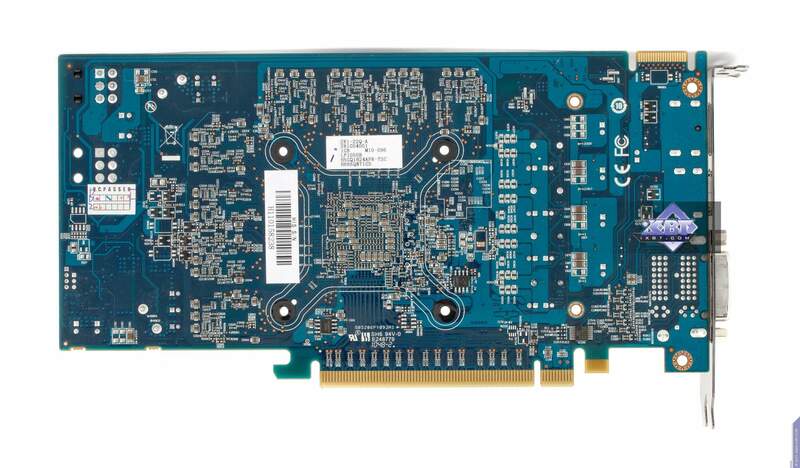 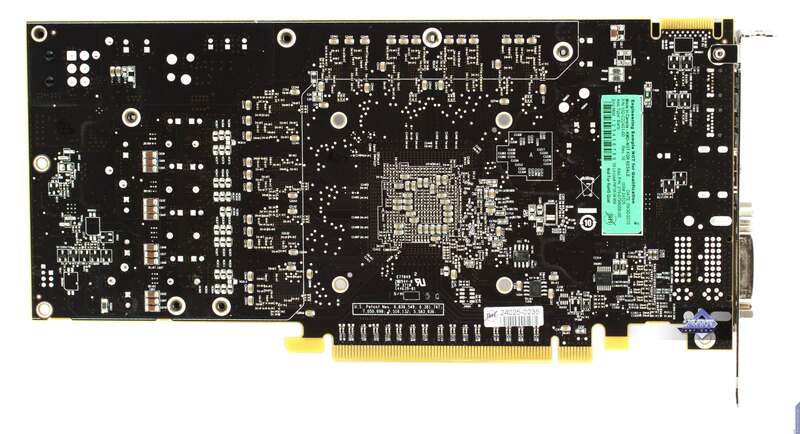 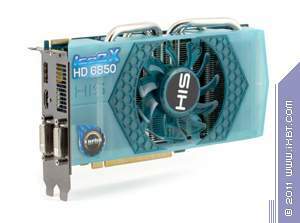 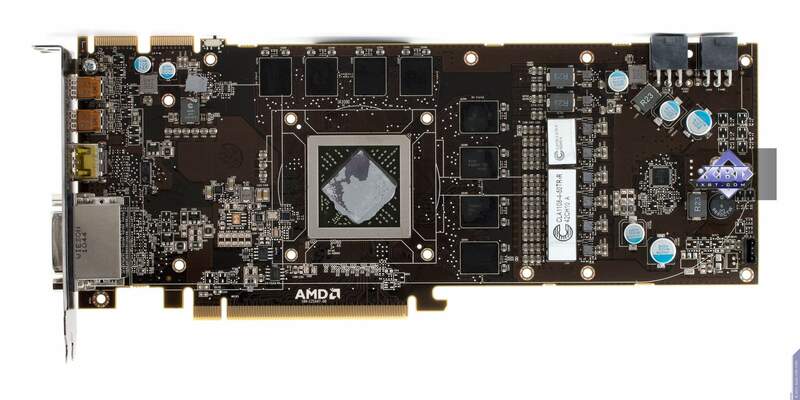 Speaking of supplementary power connectors, Radeon HD 6850 has one 6-pin, Radeon HD 6950 has two 6-pin, and Radeon HD 6970 has one 8-pin and one 6-pin connector.